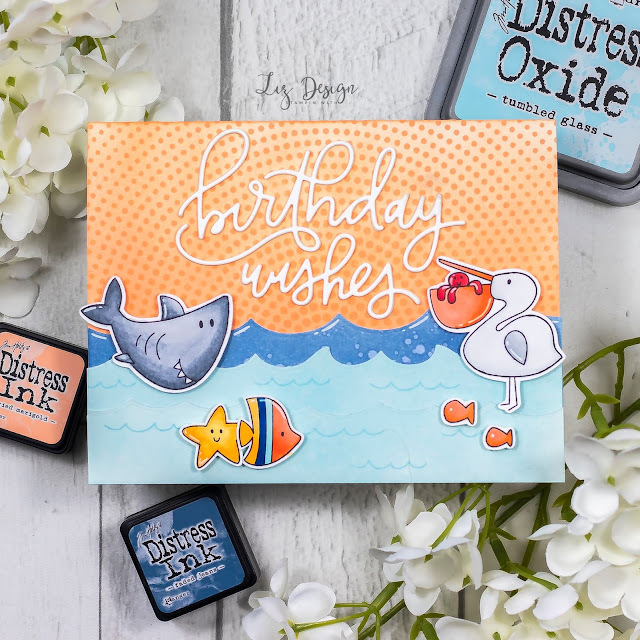 Stampin with Liz Design: Stampin with Liz Design: Creating Kindness Blog Hop! 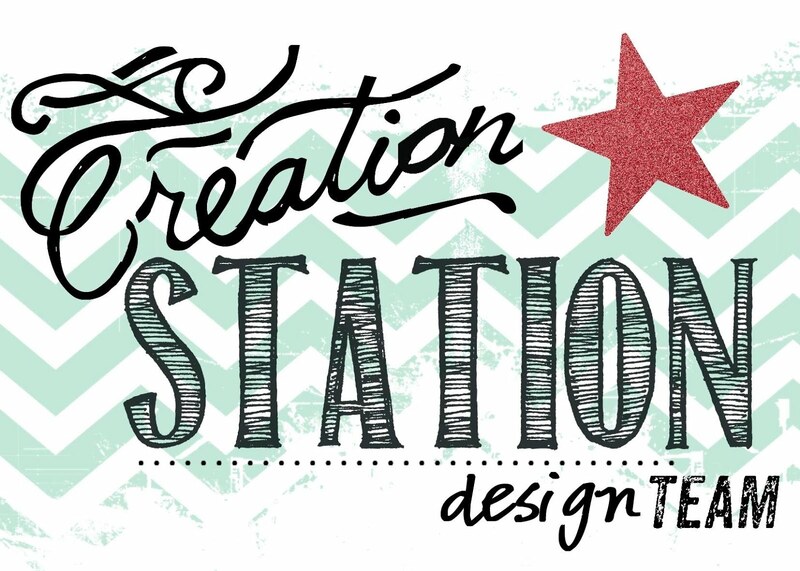 Stampin with Liz Design: Creating Kindness Blog Hop! Hi everyone! 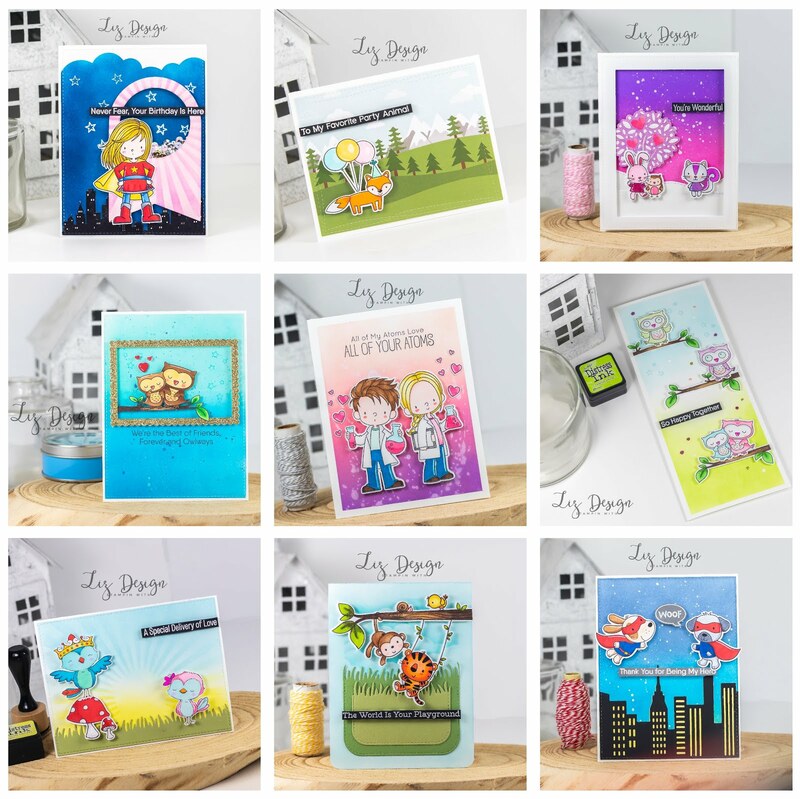 I'm so excited today to hop along with the amazing Creating Kindness Design Team as a guest designer! How fun is that? If you'd like to hop along, make sure to scroll down to the end of my post to start hopping! Theme for today's hop is negative space! I started my card with a base from Thick Whisper White Cardstock. I then created a front panel, diecutted with a stitched rectangle die. I blended this panel with a blending tool and Balmy Blue ink. I then diecutted 6 circles out of my panel to create the negative spaces that I wanted to use for my card. I placed dimensionals underneath my panel to let it rise a bit above my card base to accent the negative spaces even more. 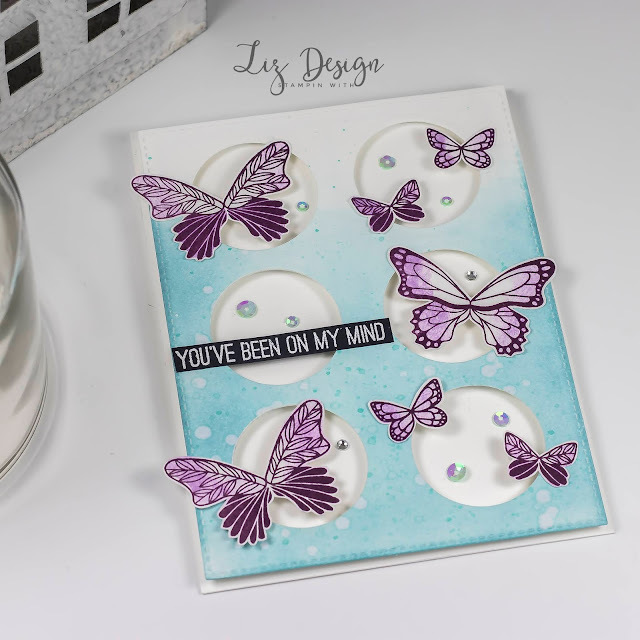 I then stamped some butterflies from the gorgeous Butterfly Gala stamp set using my Stamparatus and the text. There is a punch that comes with this set, but I fussycutted these fun images. I used the colours BlackBerry Bliss and Highland Heather. For the text I used Basic Black Cardstock, Versamark ink and white embossingpowder. I added some blue sequins and rhinestones to finish this fun card! Would you like to see how this card came about? Check my Video Tutorial on YouTube, you can click on the photo below, or here! I would love it if you'd leave a thumbs up, so I know you are all watching! If you'd like to follow me on my YouTube channel, I post several times a week if time will allow me to do so! 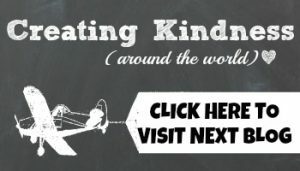 Click on the next button to hop along! 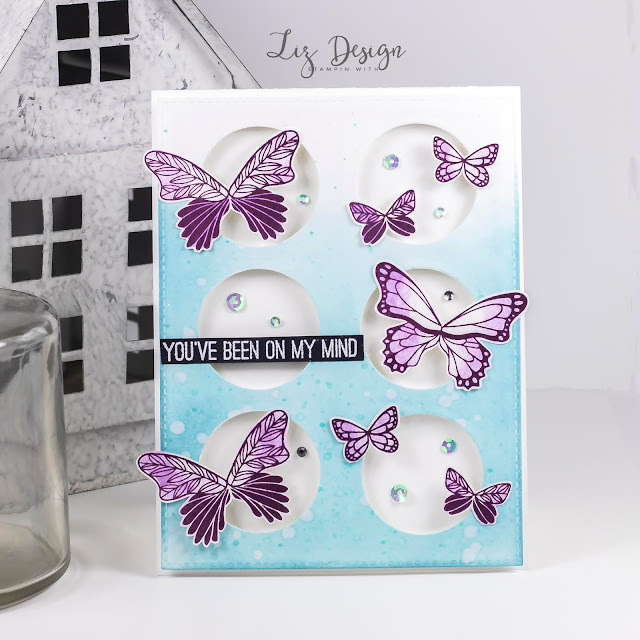 Linda van Welly-Zwolle - Guest Designer – Netherlands - you're here! Beautiful Linda! 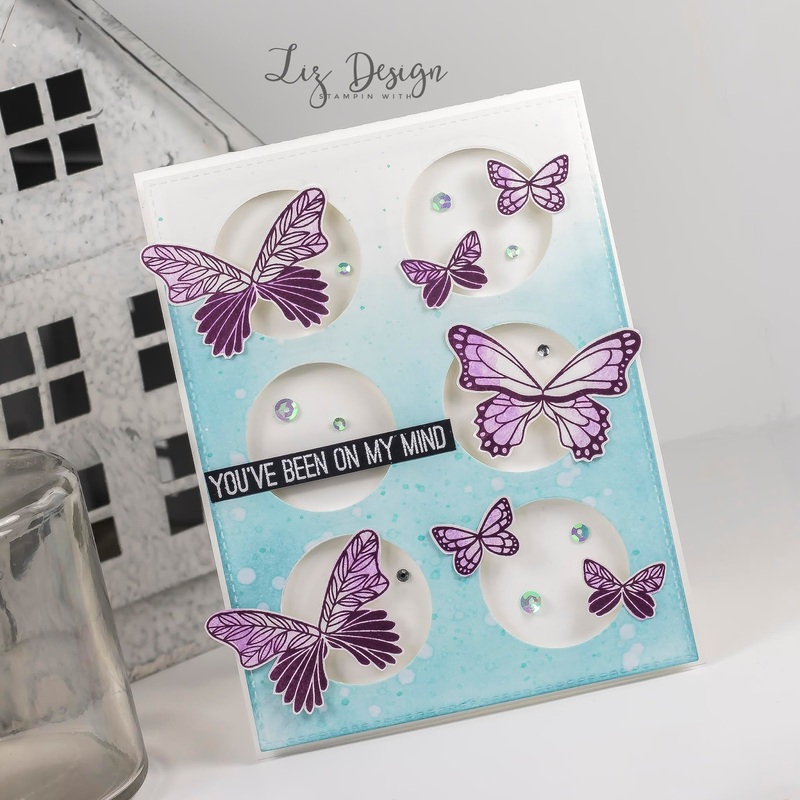 Your butterflies are a great way to accent your negative space. Thanks so much! Loved joining you guys this month! Vind dit zo´n mooie kaart geworden, Linda!